Trade development and export promotion organisation ZimTrade is leading a delegation of clothing, textiles and leather companies at the largest trade exhibition in Africa for the sector in Cape Town, South Africa. Source Africa, is an exhibition for mainly African countries, bringing together suppliers, buyers, manufacturers and service providers in one major integrated event.It is being held from June 7 to 9 at the Cape Town International Convention Centre. 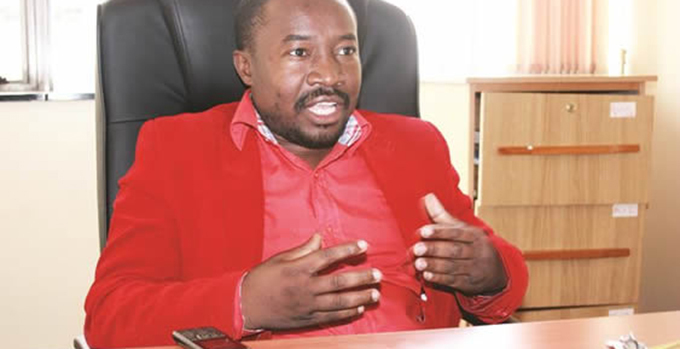 Head of delegation, who is also ZimTrade’s operations director Allan Majuru said it was important for Zimbabwe to participate in the conference in order to register its presence on the global market. “Zimbabwe is lagging behind in the apparels sector due to constraints faced in the sector particularly from the early 2000s. Participating in such exhibitions would show that Zimbabwe is still a potential source of good quality clothing, textiles and leather products. Some of the companies exhibiting include Bravette Manufacturing (Truworths), Throttle Clothing, Main Protective Clothing and Samuneti Leathers. There are also representatives from Zimbabwe Clothing Manufacturers Association (ZCMA) and Zimbabwe Textiles Manufacturers Association (ZITMA). ZITMA chairman Admire Masenda said the exhibition was a chance to market, promote and grow confidence of the Zimbabwean products. 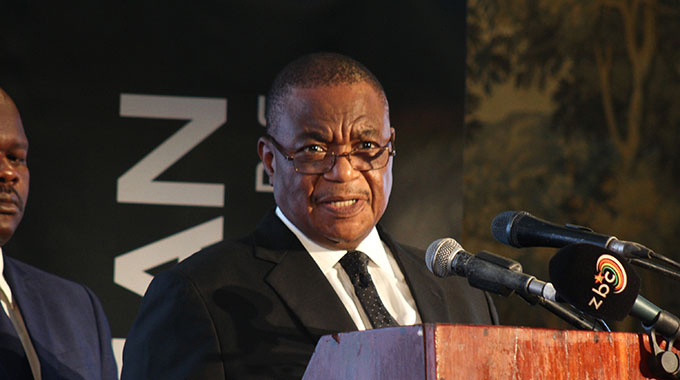 Mr Masenda said this would help boost exports at a time when the recovery of the economy is hinged on export-led growth. 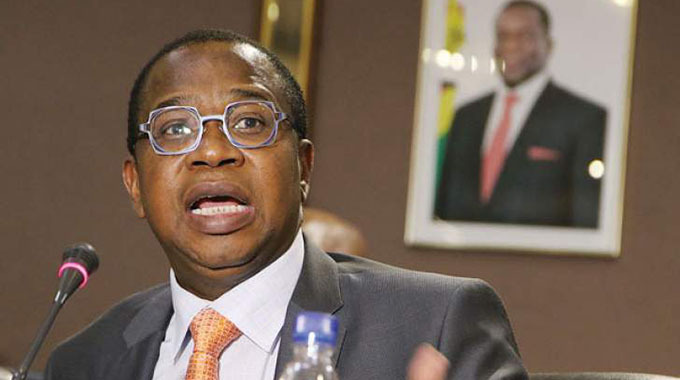 Zimbabwe’s exports of clothing to South Africa have been on an upward trend, having increased by 45.8 percent from 2012 to 2014. 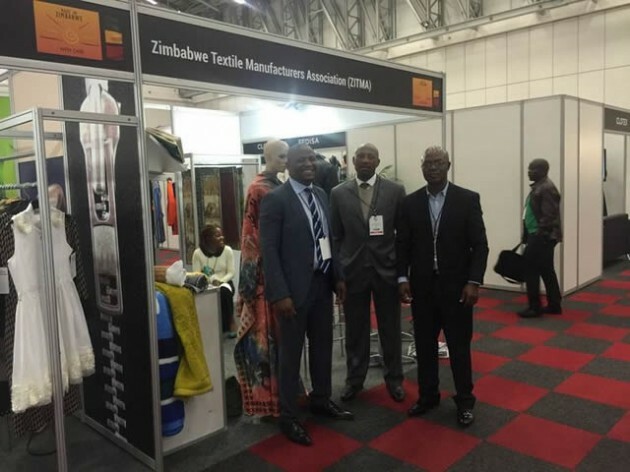 Zimbabwean clothing articles enjoy preferential treatment into South Africa under the Zimbabwe-South Africa Bilateral Trade Agreement.